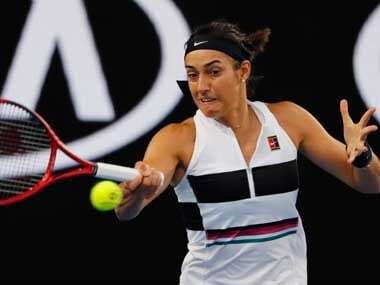 Elina Svitolina has ended 15-year-old Marta Kostyuk's strong run at Melbourne Park, while Elise Mertens defeated Alize Cornet to enter the fourth round of the Australian Open. The fourth-seeded Svitolina beat her fellow Ukrainian 6-2, 6-2 on Rod Laver Arena to advance to the fourth round. Kostyuk, who had nine double faults on Friday, including on match point, received an entry into qualifying because of her junior girls' victory last year at the Australian Open. She won all three qualifying matches, then her first two in the main draw. 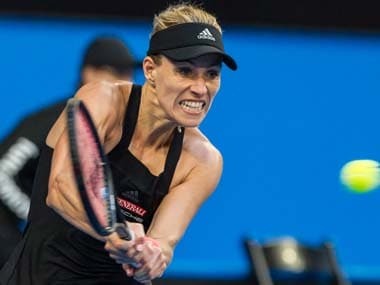 Her win over Peng Shuai in the first round made her the youngest player to win a main-draw match at the Australian Open since Martina Hingis in 1996. Kostyuk entered the tournament ranked No 521. 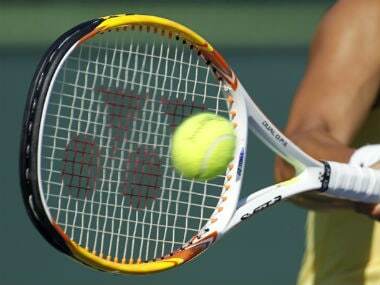 A WTA official said Friday her ranking should improve to around 250 because of her performance at Melbourne Park. Meanwhile, Elise Mertens needed four match points before clinching a 7-5, 6-4 win over Alize Cornet, who needed a medical timeout in the second set after complaining of being short of breath. After having her blood pressure taken and being draped in ice towels, she was able to continue and play seven more games. Mertens will meet Martic in the next round. The temperature was forecast to hit 42 C (108 F) but a weather change in the afternoon eased conditions slightly.